Agile software development is defined as a method in which requirements and solutions develop over multiple iterations through collaborations between cross-functional teams. The Agile Manifesto published in 2001 puts “Individuals and Interactions over Processes and Tools”. 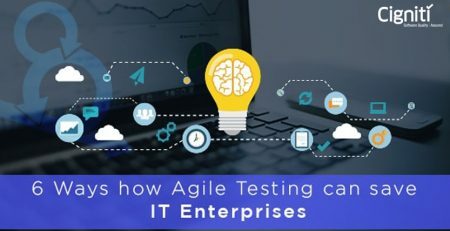 Agile testing is defined as a software testing practice in which software development is considered to be the customer of testing. It involves testing as early and as often as possible with the motive of identifying and weeding out defects in the early stages of development. Two concepts that stand out in the above definitions are “collaboration” and “early and repeated testing”. 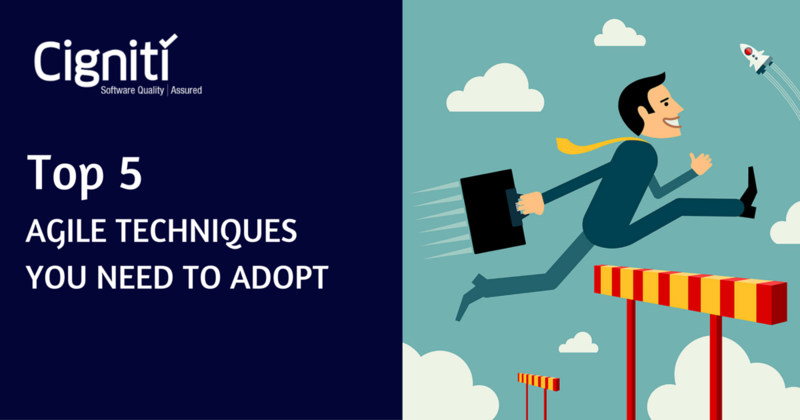 Let us look at the reasons why these are vital to agile projects. Why is collaboration important in agile projects? Requirements are not supported by detailed documentation. There should be sufficient rapport between product owners and developers/testers to ensure clarifications are sought and received on time to avoid delays and to ensure everybody is on the same page. Agile projects are often subject to changes in direction based on business exigencies. Good collaboration across the team ensures team is more flexible in accommodating changes. A key tenet of agile development is Collective Ownership wherein each and every line of code is collectively owned by all developers. This eliminates dependency on one person to make changes to a particular section of the code. But it also implies that there should be sufficient give and take between all members in the development team to ensure everybody has a good understanding of all sections of the code. Testers and developers stand to gain a lot from each other if they work in close collaboration. Testers bring in expertise in understanding and analysing requirements from a system perspective. 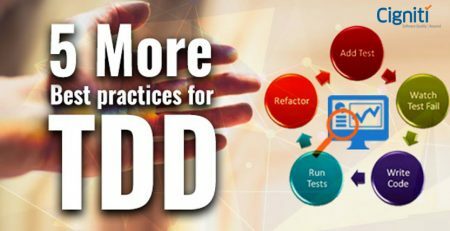 Developers have the application knowledge that testers can take advantage of to write effective test cases. Why is “early and repeated testing” important in agile projects? Software is developed in increments that typically last only a couple of weeks. This means there is no luxury of a separate test phase. Testing starts as soon as the code is stable and continues till the end. In essence, good teamwork and a disciplined process of repeated testing ensures smooth development and higher ROI through better quality of products. Cigniti is the world’s third largest independent software testing Services Company and see how our expertise can make a difference to your agile project.